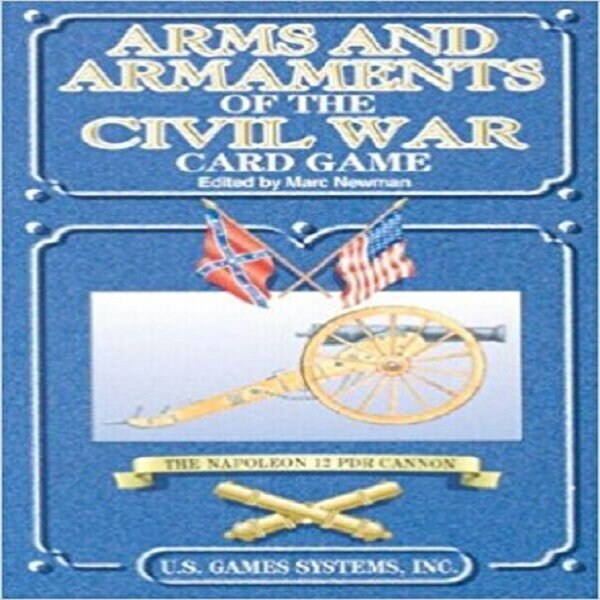 The Civil War Series Card Games honors the people and the events of the war between the two factions of our young nation. The cards are packed with information about the history, heroes, and strategies of the Civil War. Instructions for a card game are included with each deck, and the decks may also be used for standard card games. Each deck contains 55 cards. Learn about the arms and armaments used by the men who fought bravely during America's most poignant era.